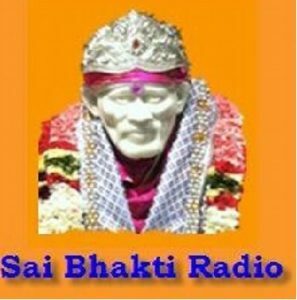 shirdi Sai Bhakti Radio Hindi FM Live Streaming Online. This radio was Founded on November 14, 2008 . Shirdi Sai Bhakti Radio plays nonstop melodious bhajans, 24 hrs a day 365 days a Year. This radio broadcasts melodious bhajans and devotional music in praise of beloved Shridi sai Baba . Along with bhakti sangeet you can also listen to inspirational stories, lyrics to prayers, bhajans in various languages . It is non-stop 24 by 7 radio dedicated totally for playing melodious music from all over the world and from upcoming bhajan artists.